Q. 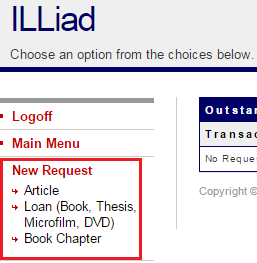 How do I place an Interlibrary Loan (ILL)? Interlibrary Loan (ILL) is a service that provides you with access to library materials not available in UofM Libraries and not available through UofM databases. 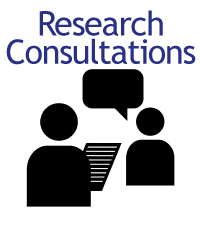 ILL is a service available to current University of Memphis students, faculty, and staff. 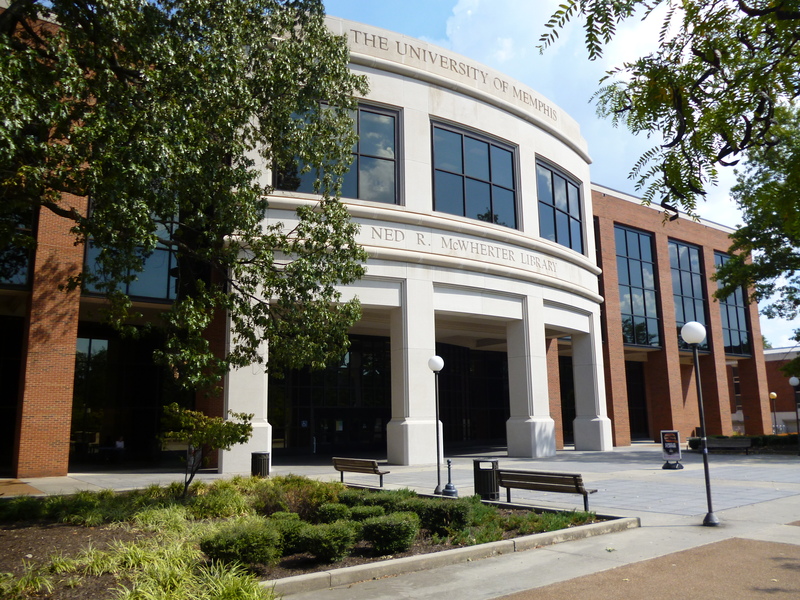 If you do not qualify for University of Memphis ILL, the Memphis Public Library & Information Center may be able to help you. 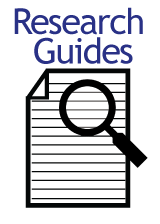 We welcome requests for all other material, including missing or checked out UofM books. Check the ILL FAQs for more information. The first time you log in you'll have to fill out basic information (name, address, academic program).